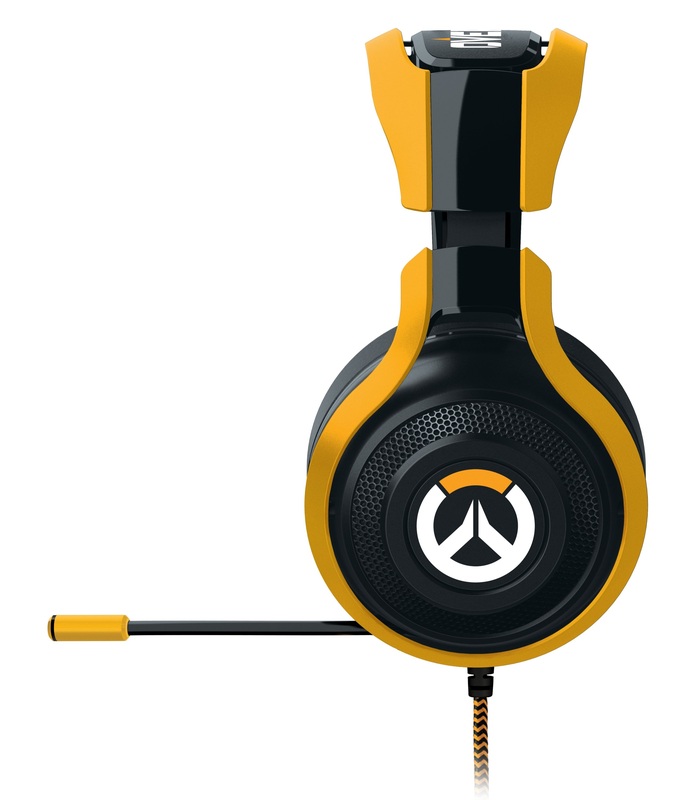 Power up your audio experience in Overwatch with the Overwatch Razer ManO'War Tournament Edition analog gaming headset. 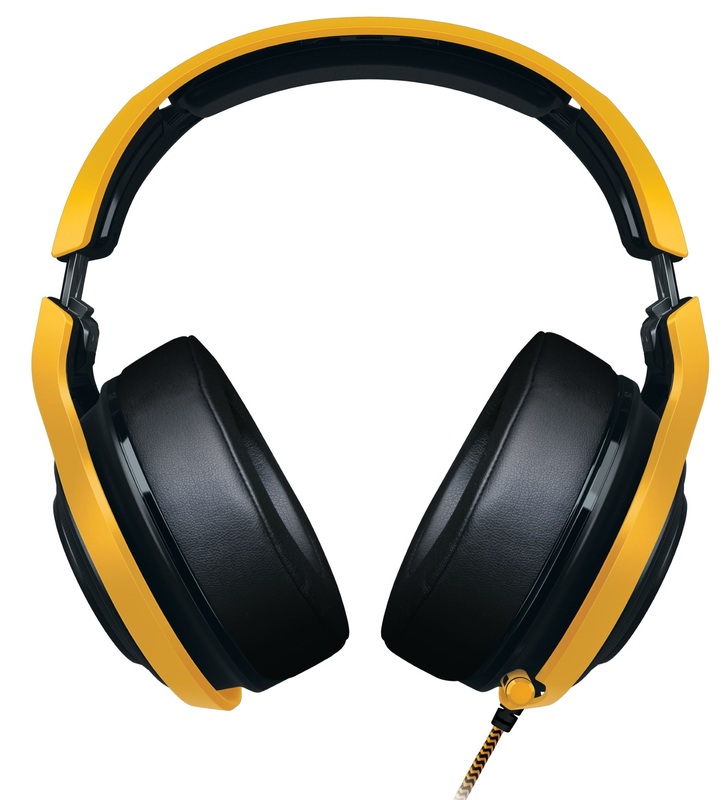 Designed for comfort over hours of play, this full-sized headset includes a fully retractable mic with inline volume controls. Team chat is an integral part of Overwatch, and the Overwatch Razer ManO'War TE makes it a breeze to keep the lines of communication clear in the heat of battle. 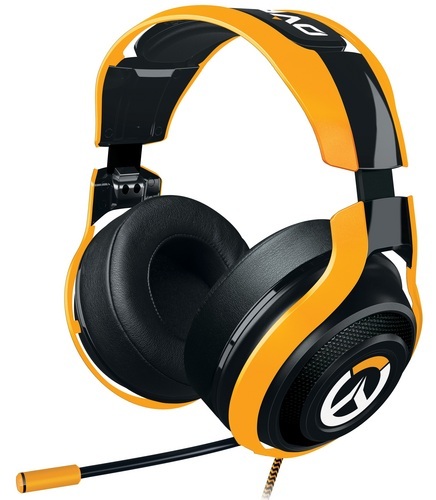 Powered by extra-large, high-quality drivers, the Overwatch Razer ManO'War TE ensures audio cues like McCree's Deadeye or Lucio's Sound Barrier are heard with pinpoint precision so you can react accordingly. Critical moments like these are what make the difference between victory and defeat, so you want to make sure that you're going into the fight with the right gear. 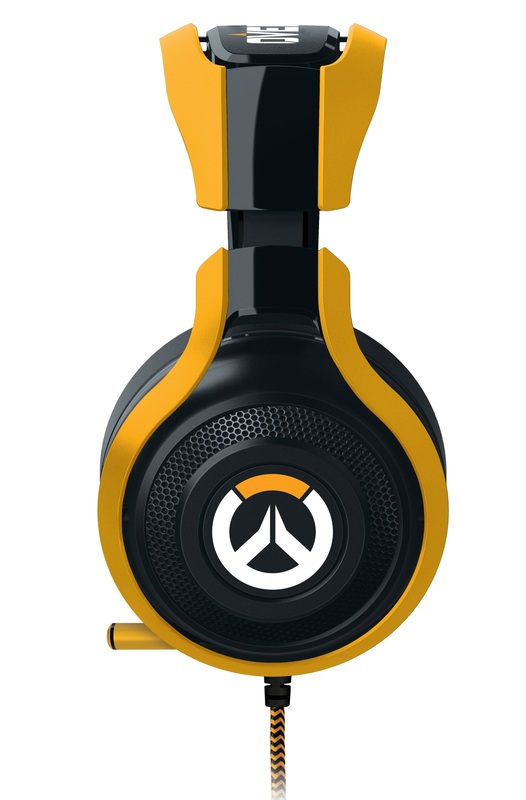 The Overwatch Razer ManO'War TE offers high fidelity gaming-grade audio through its extra-large 50 mm custom-tuned drivers. A closed ear cup design with plush circumaural padding creates superior sound isolation so you focus on the game uninterrupted by ambient noise. Equipped with an in-line remote, the Overwatch Razer ManO'War TE allows you to control game volume and mute the analog MEMS microphone without fumbling in-game in the middle of battle. The fully retractable microphone boom not only pulls out from the left ear cup as you need it, but its flexible design also gives you the freedom to adjust it to your exact needs so your team can hear you loud and clear. 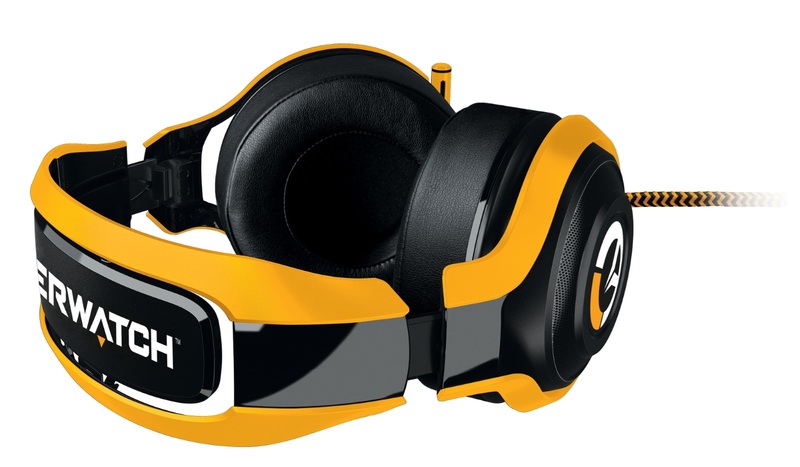 The Overwatch Razer ManO'War TE is outfitted with rotatable ear cups, extra-large plush ear cushions, a wide headband, and optimal weight for extended gaming sessions as well as for unparalleled comfort on the go.